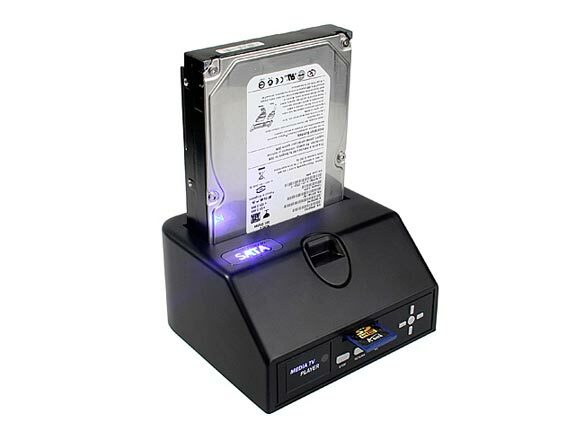 The guys over at Brando have released another multimedia hard drive dock, the SATA HDD Multimedia Dock II. 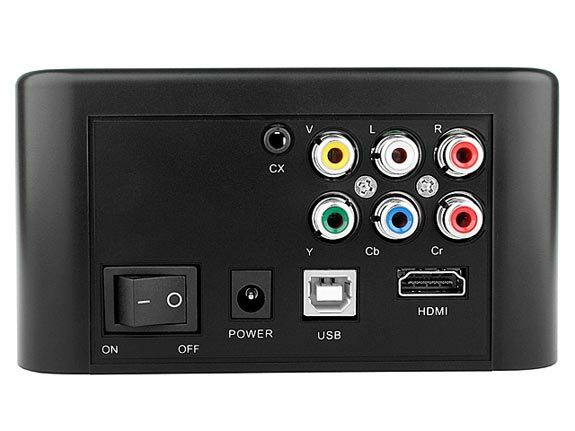 The SATA HDD Multimedia Dock II can take 2.5 inch and 3.5 inch SATA hard drives, it connects to your PC via USB and also has a built in HDMI out port so you can hook it up to your HDTV. It will playback HD video in 1080i, and it can playback, MPEG-2, MPEG4, DiVX and XviD video files, here are the specifications. The SATA HDD Multimedia Dock II is available for $79 from Brando.